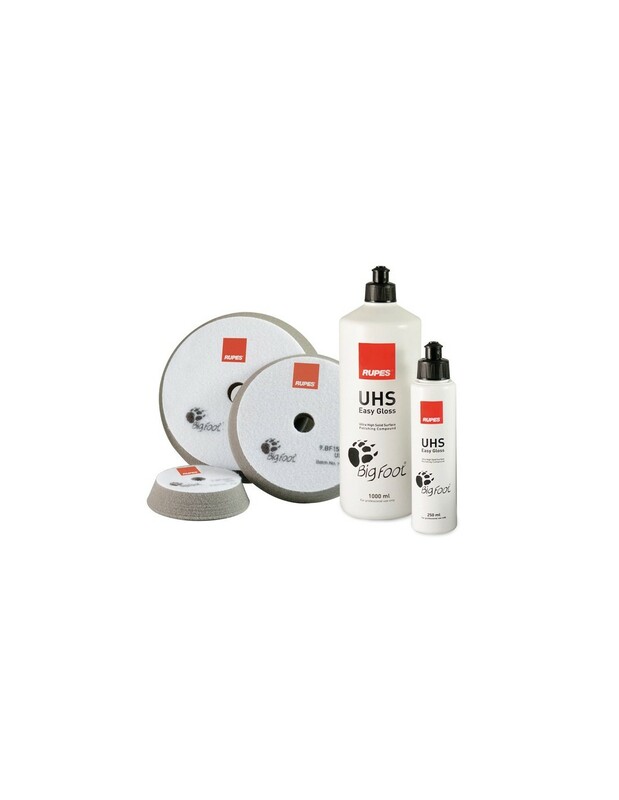 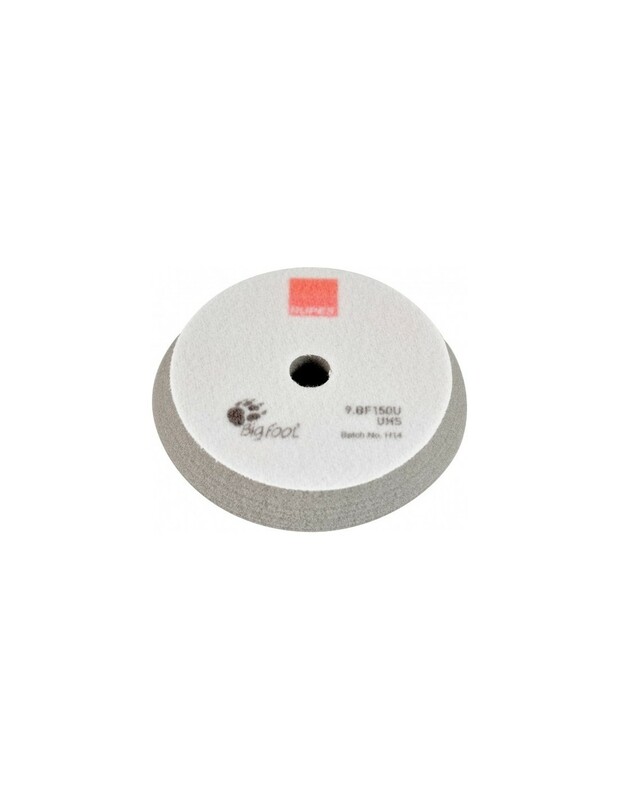 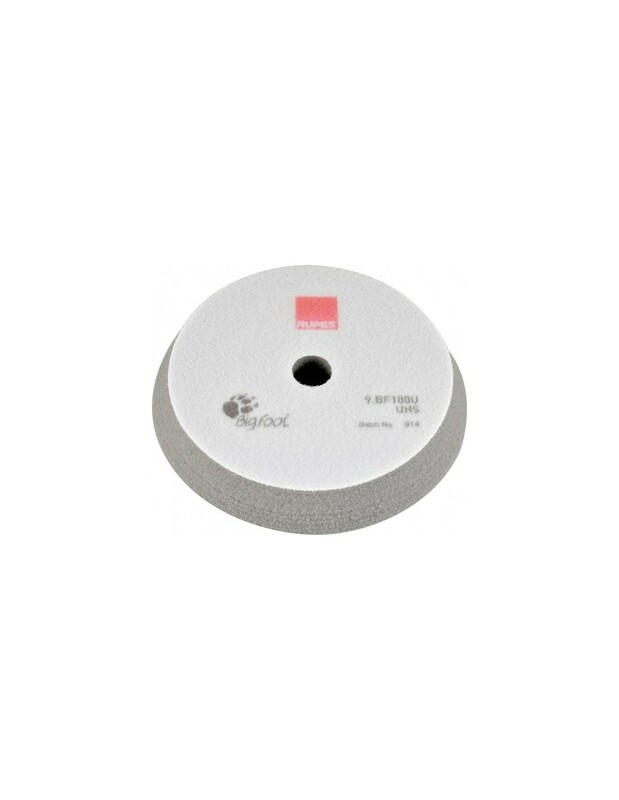 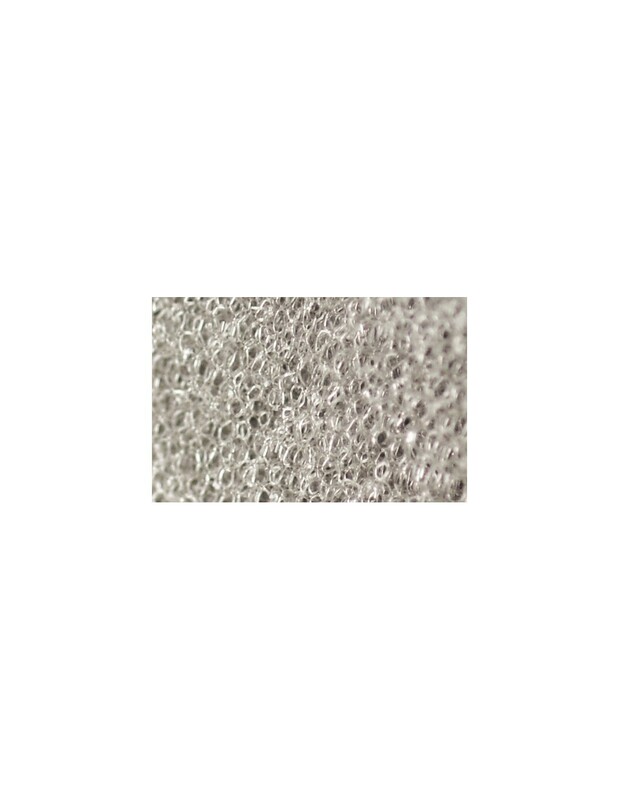 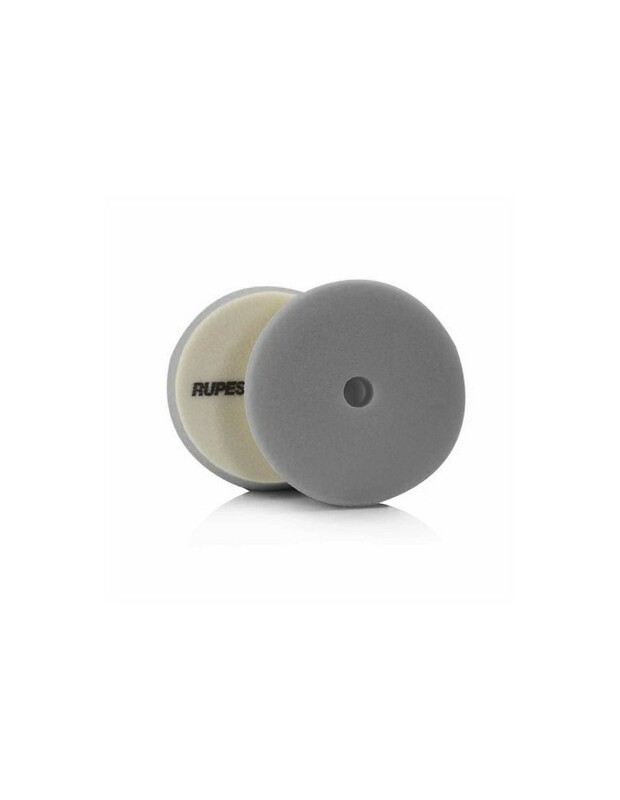 The Rupes Grey UHS Medium Foam Pad is a medium polishing pad designed to restore and remove imperfections from every clear coat. 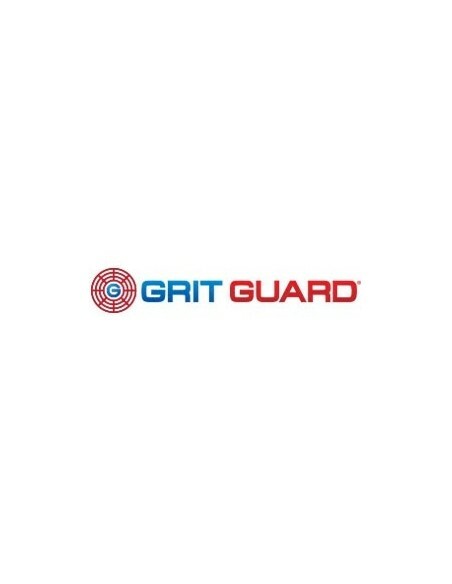 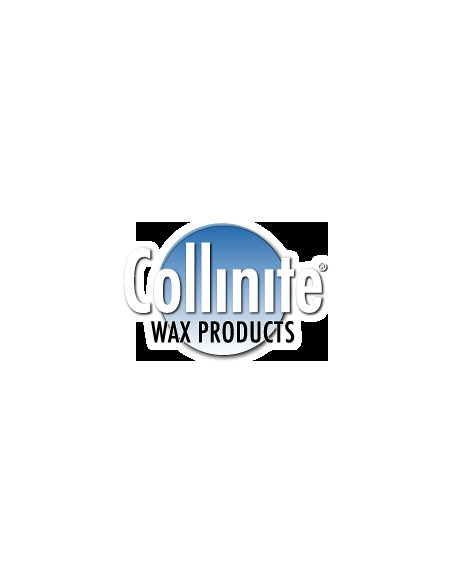 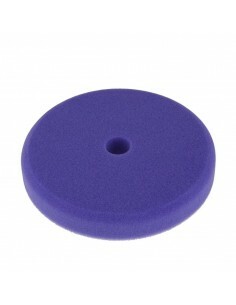 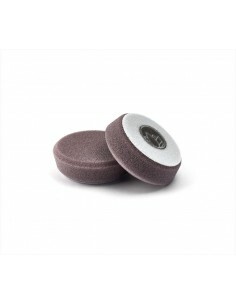 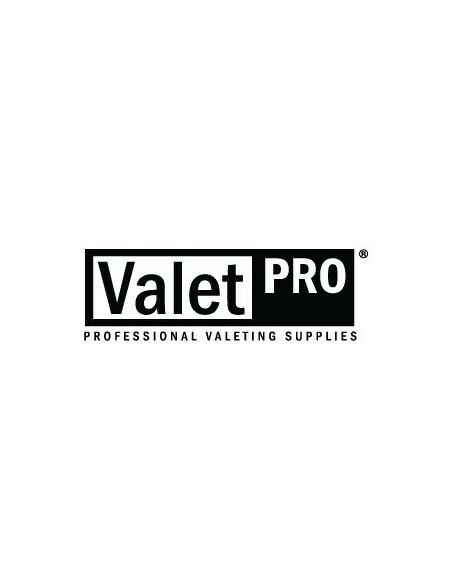 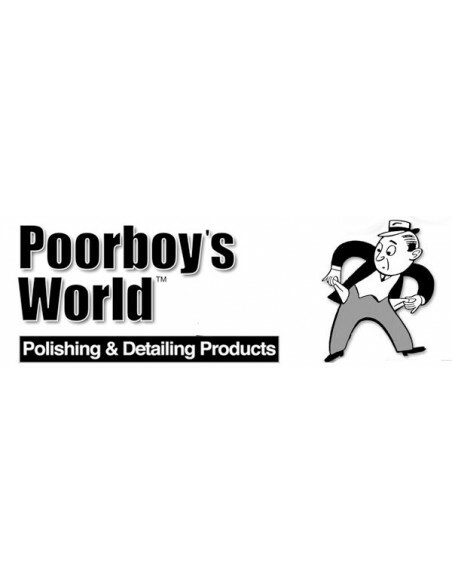 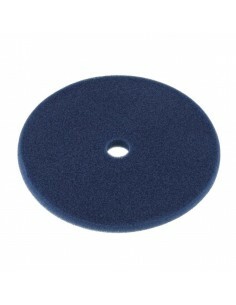 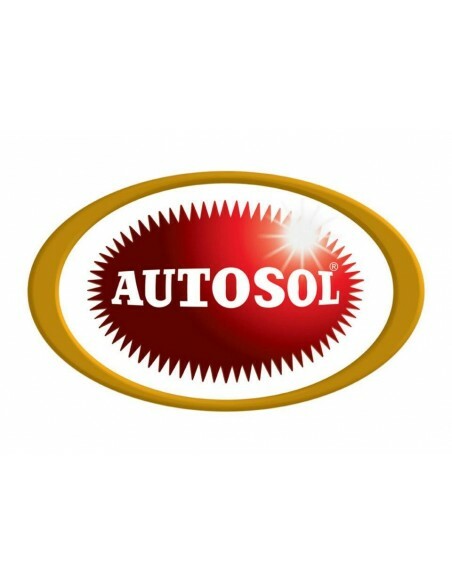 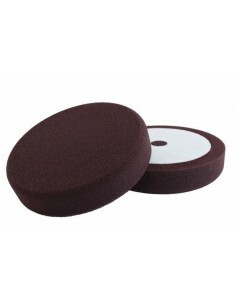 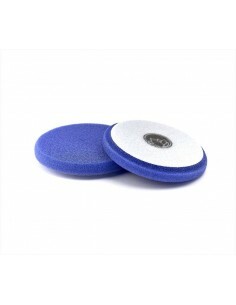 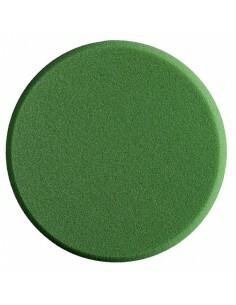 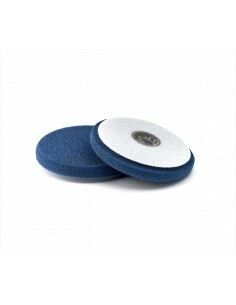 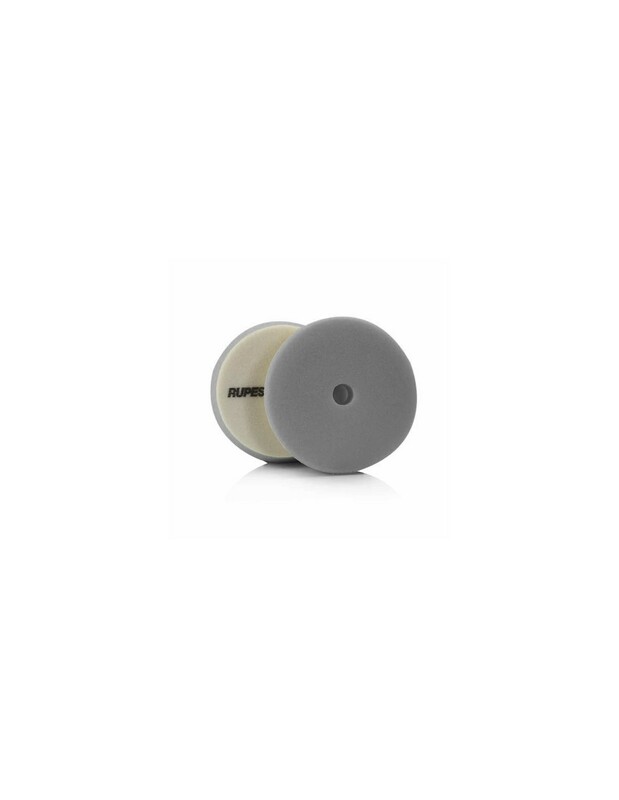 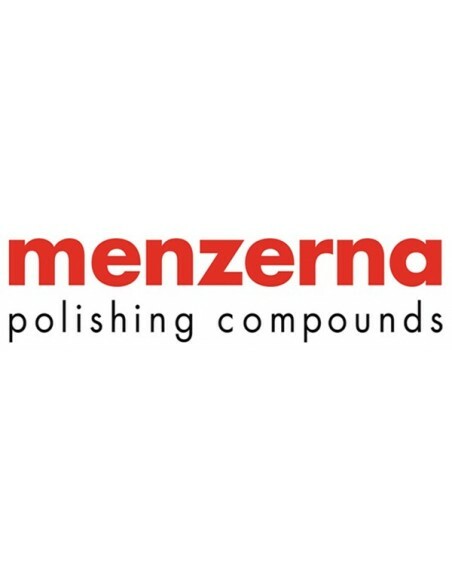 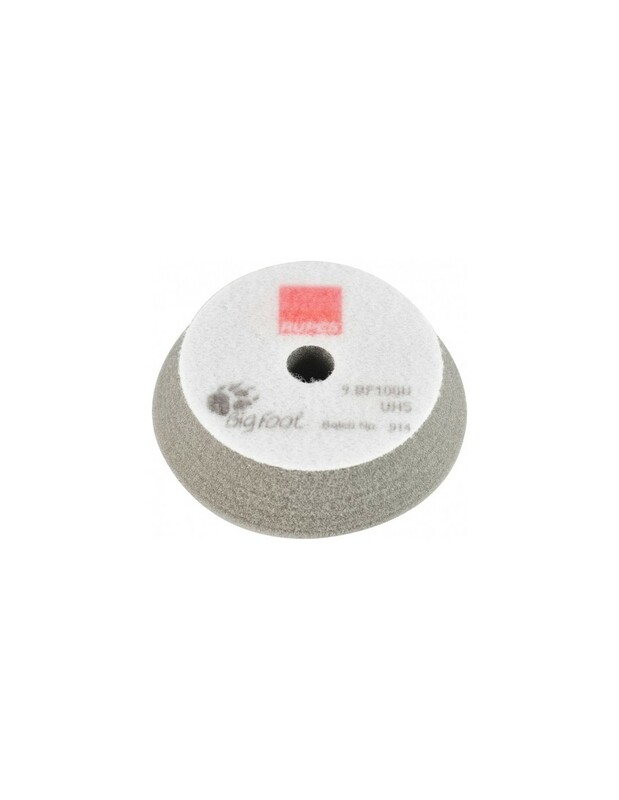 The Polishing Grey UHS Pad is perfect for removing swirl marks, scratches, oxidation, water spots, and scuffs. 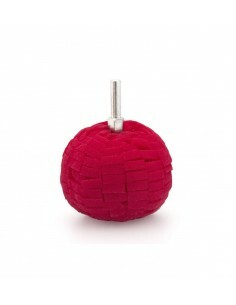 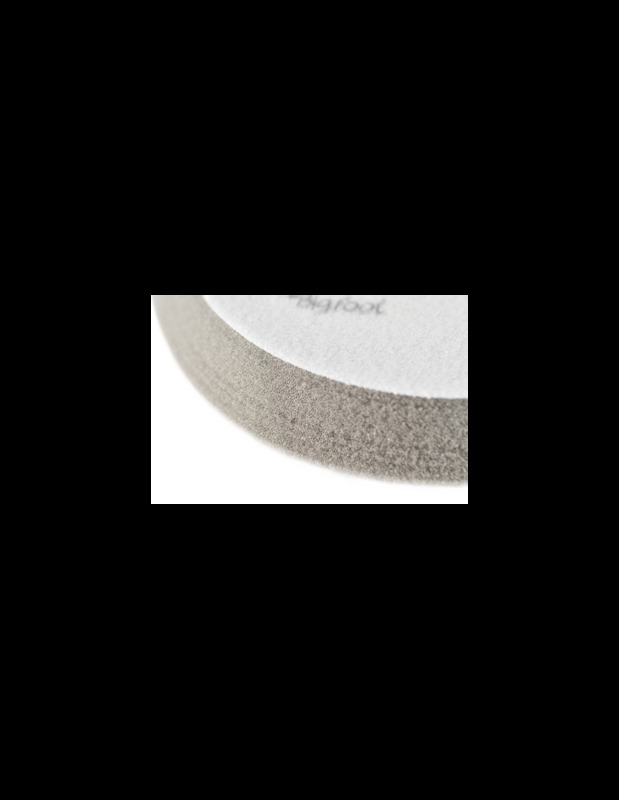 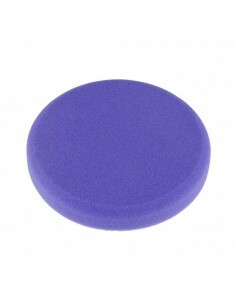 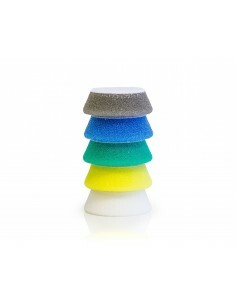 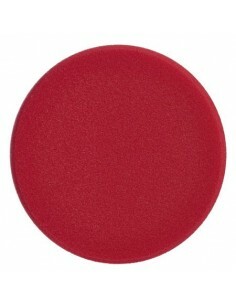 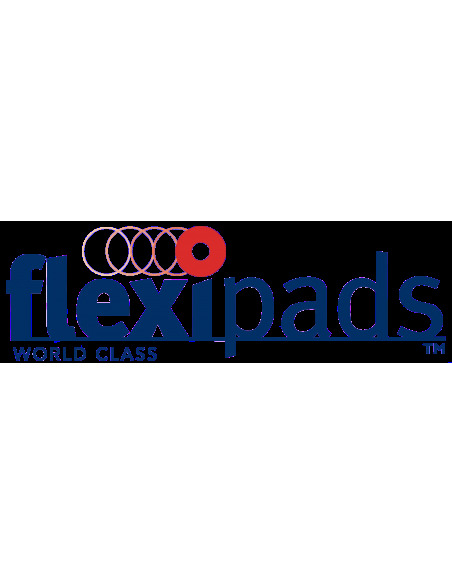 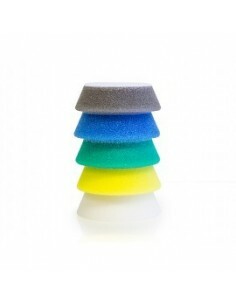 The Grey UHS Pad utilizes a much smaller pore structure, and feels softer to the touch. 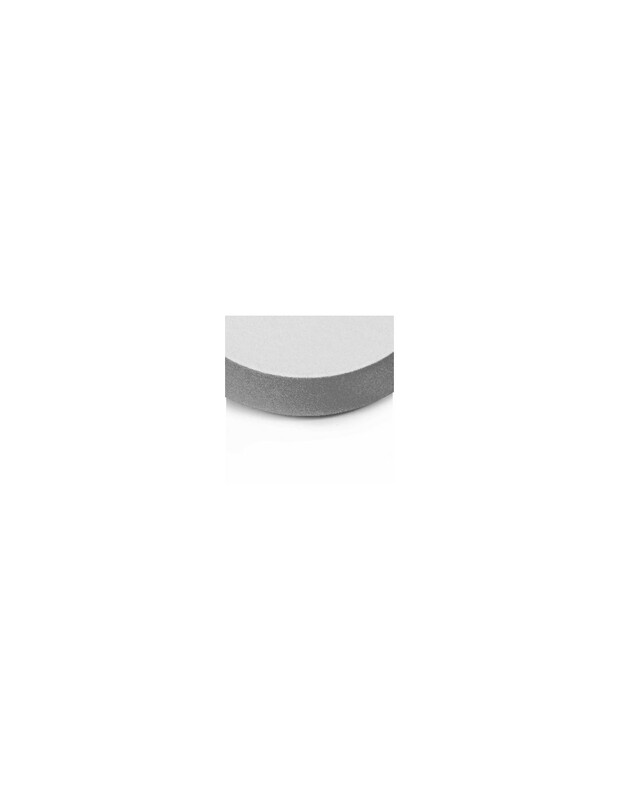 The Grey UHS pad can leave a very nice finish, requiring only minimal follow-up polishing. 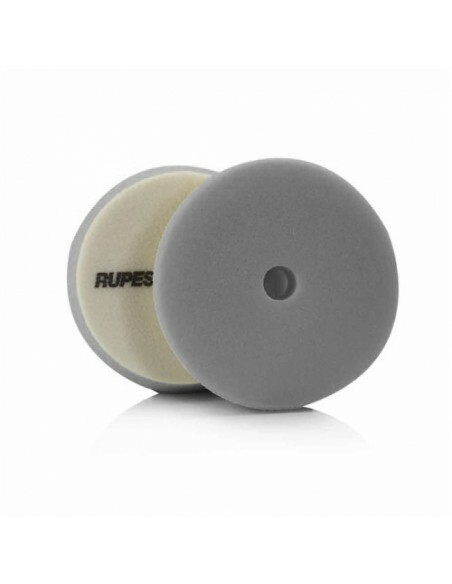 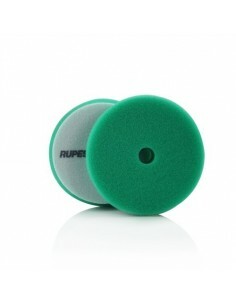 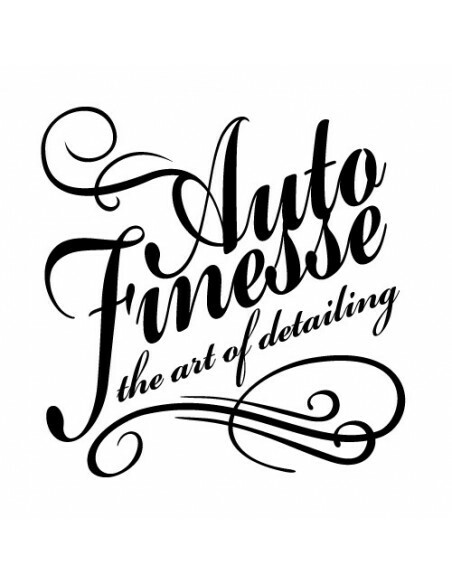 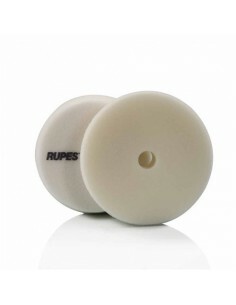 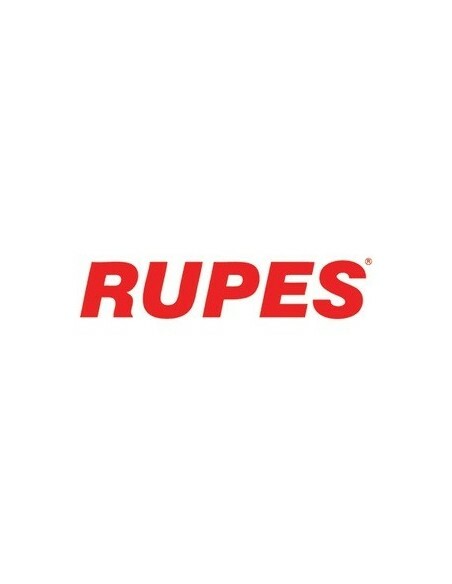 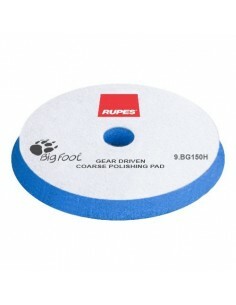 The Rupes Grey UHS Pad is excellent to remove moderate imperfections.